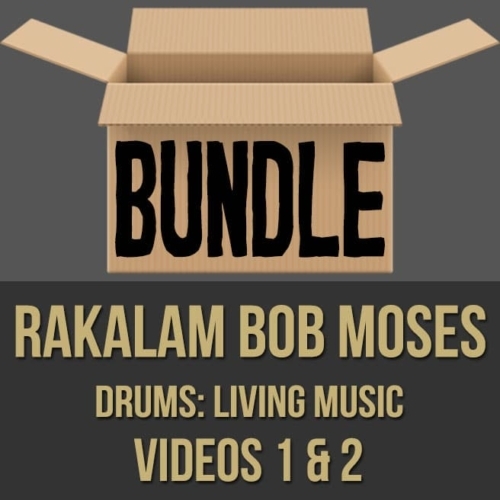 Description: This discounted bundle includes both videos 1 & 2 from Rakalam Bob Moses' "Living Music" drum masterclass series. Video 1: In part one (1 of 2) of this "Living Music" drum masterclass, legendary drummer Bob Moses shows you what he feels is the essence of being a great musician and drummer. Bob discusses and demonstrates theme and variation, resolution points, harmonic drumming, being creative and more. 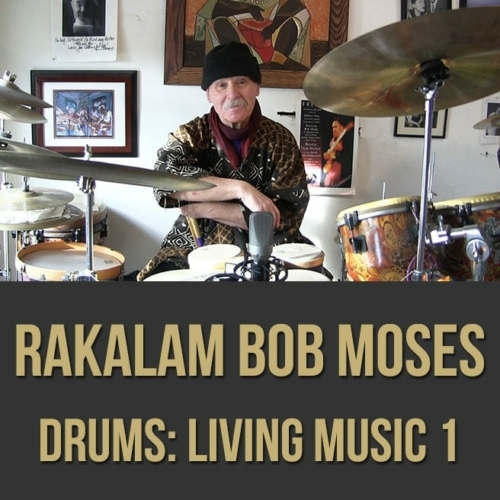 If you want to get some "drum wisdom" from a true legend, this drum masterclass series is for you. 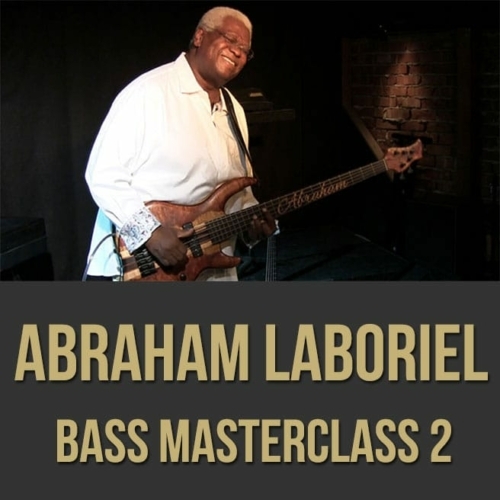 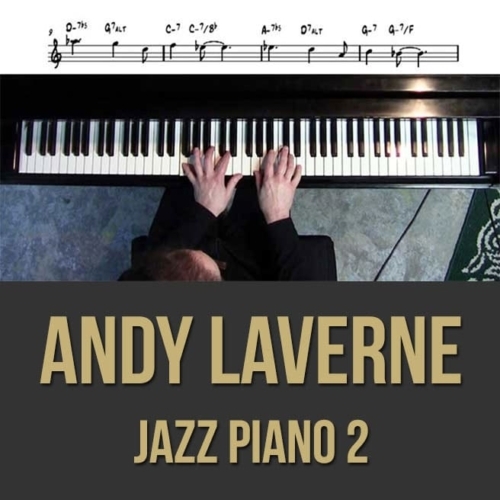 Topics Covered: Drums, Living Music, Theme and Variation, Resolution Points, Accompaniment, Staying Focused, Being Creative, Groove, Motion, Feel, Playing Free, Importance of Singing, Movement and Dancing, Harmonic Drumming, The Full Body Ride, Using the Melody as a Guide, etc. 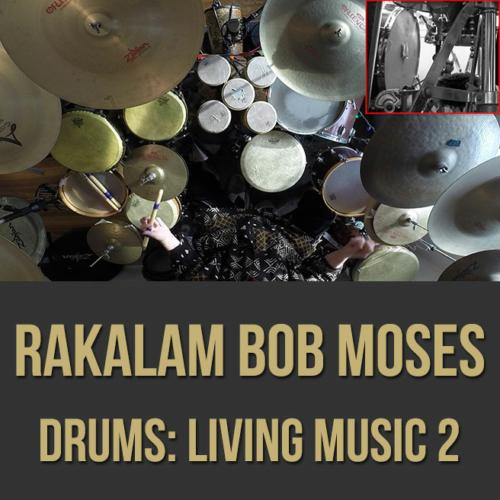 Video 2: In part two (2 of 2) of this "Living Music" drum masterclass, legendary drummer Bob Moses shows you what he feels is the essence of being a great musician and drummer. 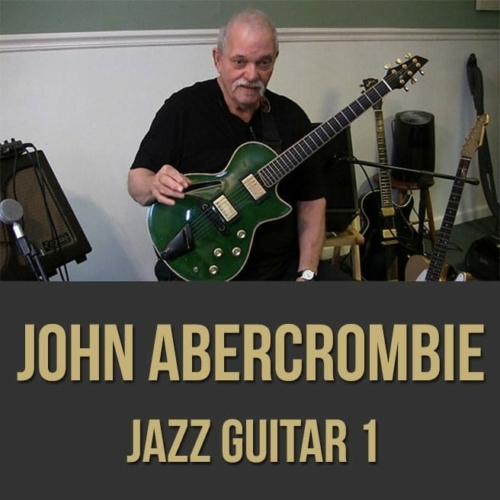 Bob discusses and demonstrates contouring, using zones, adapting to different feels, finding inspiration and more. 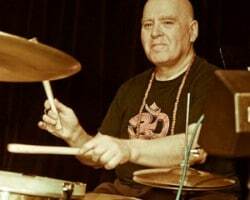 If you want to get some "drum wisdom" from a true legend, this drum masterclass series is for you. 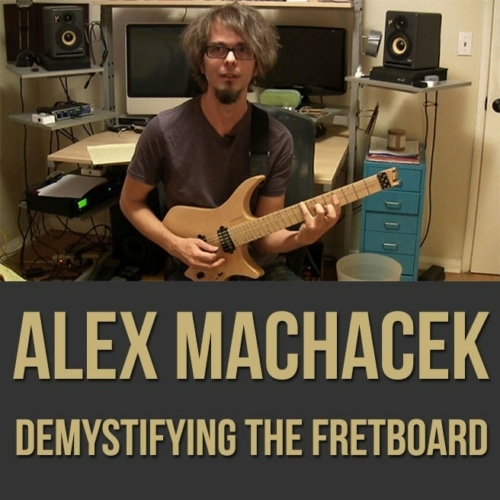 Topics Covered: Drums, Living Music, Resolution Points, Contouring, Adapting to Different Feels, Being Creative, Hand Drumming, Using Zones, Getting Different Textures on the Drums, Playing Free, Finding Inspiration from Different Sources, Music Cultures, etc.